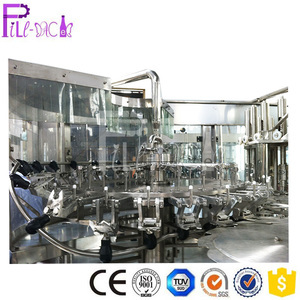 is a professional manufacturer of beverage filling and packing production line equipment. Besides, we also provide such equipment components for anyone who need. At present, we have install our production in more than 30 countries and regions in the world. Q4: How to install my machines when it arrives9how much the cost9 A4: We will send our engineers to your factory to install the machines and train your staff how to operate the machines. Q5:How long time for installation9 A5:According your machines order,we will send one or two engineers to your plant,it will take about 10 days to 25 days. Q6: How about the spare parts9 A6: We will send one year enough easy broken spare parts together with the machines,shipping together. 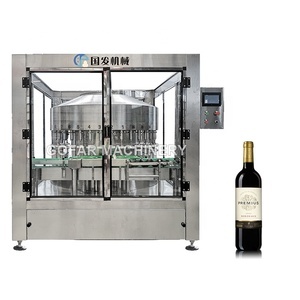 Alibaba.com offers 14,871 beverage manufacturing equipment products. About 29% of these are filling machines, 1% are other beverage & wine machines. 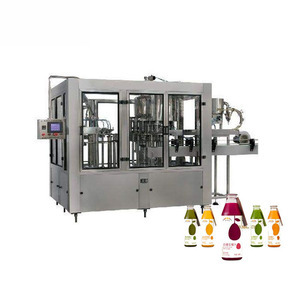 A wide variety of beverage manufacturing equipment options are available to you, such as free samples, paid samples. 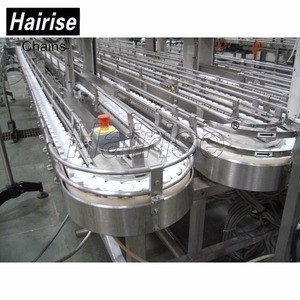 There are 14,870 beverage manufacturing equipment suppliers, mainly located in Asia. The top supplying countries are China (Mainland), India, and Vietnam, which supply 99%, 1%, and 1% of beverage manufacturing equipment respectively. 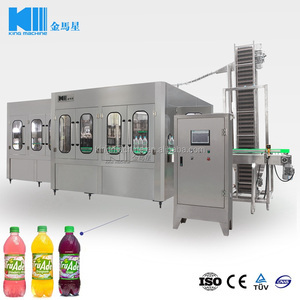 Beverage manufacturing equipment products are most popular in Southeast Asia, Mid East, and Domestic Market. You can ensure product safety by selecting from certified suppliers, including 3,664 with ISO9001, 2,092 with Other, and 241 with ISO14001 certification.